"I'm sure I had my dinner watching something on TV..."
Out now, written by me! 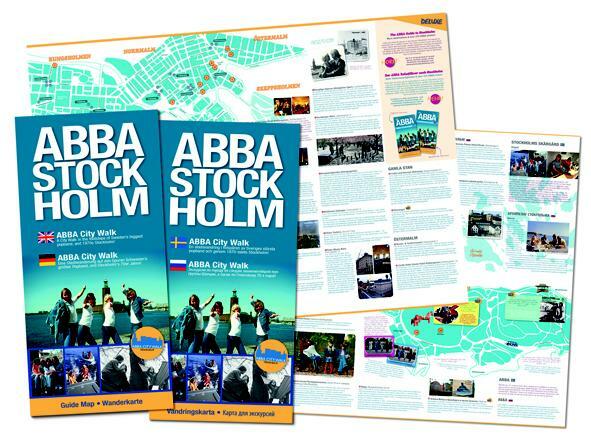 Inspired by the book: the ABBA Stockholm City Walk! 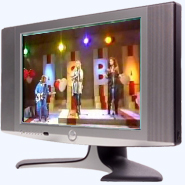 This site is only about TV and film appearances of the ABBA members, and is not an information service. 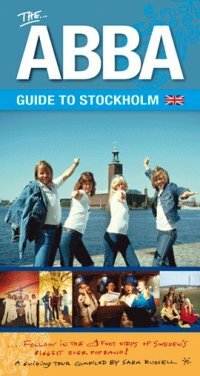 If you have other questions about ABBA, please try asking Ian Cole at ABBA Omnibus, or contact the official ABBA fan club. The site's not 100% finished (especially 2008 and 2014) - it will be done as soon as possible but please be patient. Programmes are listed by year with the oldest listed first. If you're looking for something specific, the best way to find it is by clicking on the magnifying glass symbol at the top of the page and typing in what you are looking for. 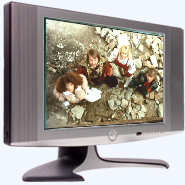 If they appeared on any programme more than once, look in the RELATED LINKS section of each entry. I would also recommend making use of the FIND feature on your keyboard (PC only, not smartphones) to find key words within a page: CTRL+F using Windows, or Command+F on a Mac. Note that you will need to know the correct spelling for this to work properly! At the bottom of the screen you'll see an icon depicting an arrow that looks like it's trying to get away from a square. You'll be asked to choose a name for the homescreen icon.